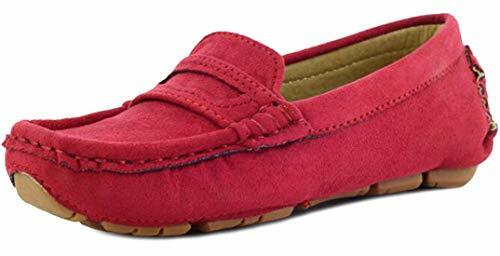 slip-on suede loafers // seriously the cutest shoes I’ve ever seen on Tom. He gets sooooooooooooooooooo many compliments on them when we’re out and about. 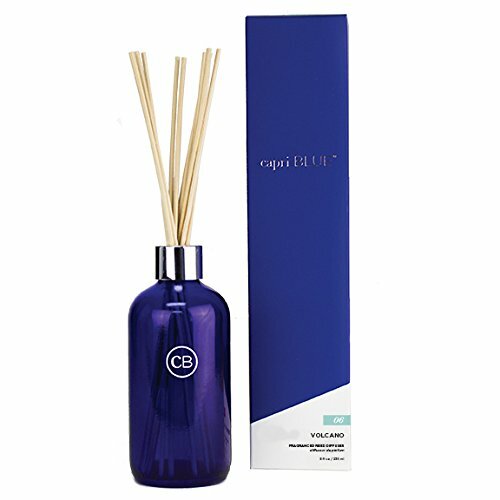 Capri Blue Volcano Reed Diffuser // I have one of these in my office and it makes me so happy when I walk through my door! The scent is absolutely heavenly and I’ve had so many people comment on how amazing my office smells. This would make for an amazing Christmas gift too for friends, co-workers, family members, party hosts…and for yourself. Bonfire Pit //This has been the absolutely #1 favorite item from this year’s Gift Guide for Him! 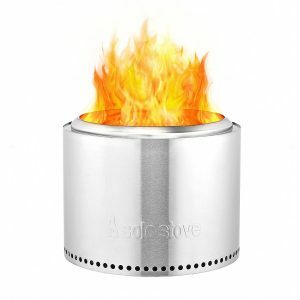 The reviews on this stainless steel fire pit are unreal. 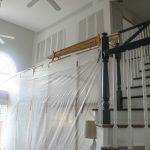 The double wall design and bottom vent holes allows a more complete burn which means little to NO smoke!!! Which also means you won’t smell like smoke when you’re done using it! 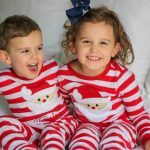 The Night Before Christmas Recordable Storybook // Hands down, my favorite item on this guide. Last year all of the grandbabies received this storybook from my dad. Hearing his voice telling the The Night Before Christmas is one of the most special gifts that we’ll cherish forever. This is the perfect gift for grandparents to give their grandbabies. It’s also the very first thing I tell my friends and readers to get when they are close to losing a parent to have for their kids or future kids. 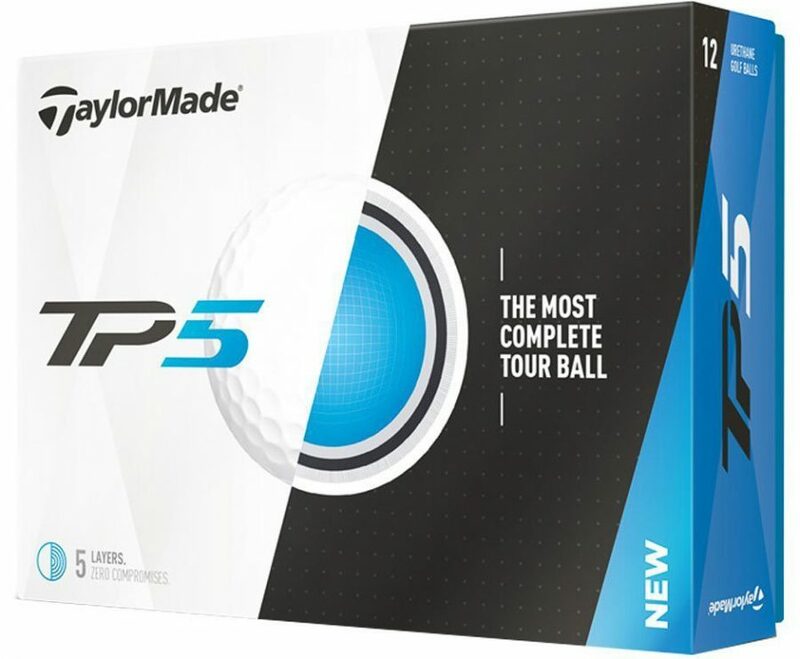 TP5 Golf Balls // Matt insisted that I notify everyone looking to purchase a gift for the golfer in your life that these Taylormade TP5 Golf Balls are absolutely amazing — and the price is much better than his usual Titleist Pro V1 Golf Balls. Well, actually the TP5 is normally $3 less than the ProV1 (per dozen), but for some “crazy reason” TaylorMade has reduced the price of the TP5 to a “crazy low price”. 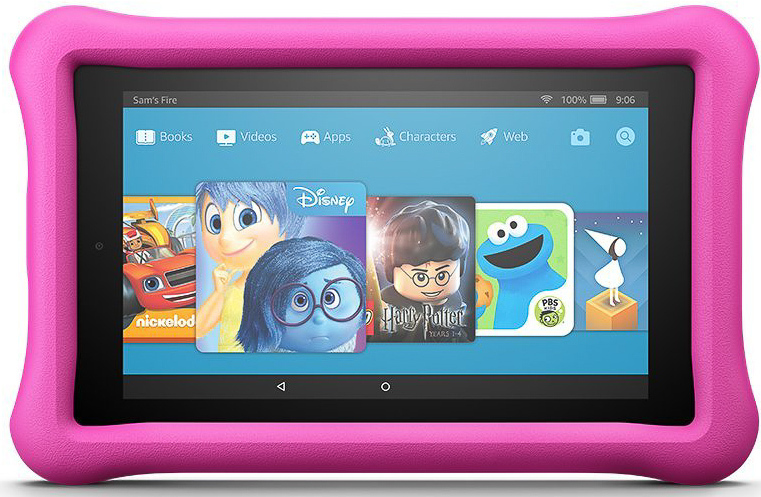 Amazon Fire 7 // After researching, talking with other mamas and learning about the two year warranty, I purchased Amazon Fire 7 for each of the kiddos and they have been loving them. 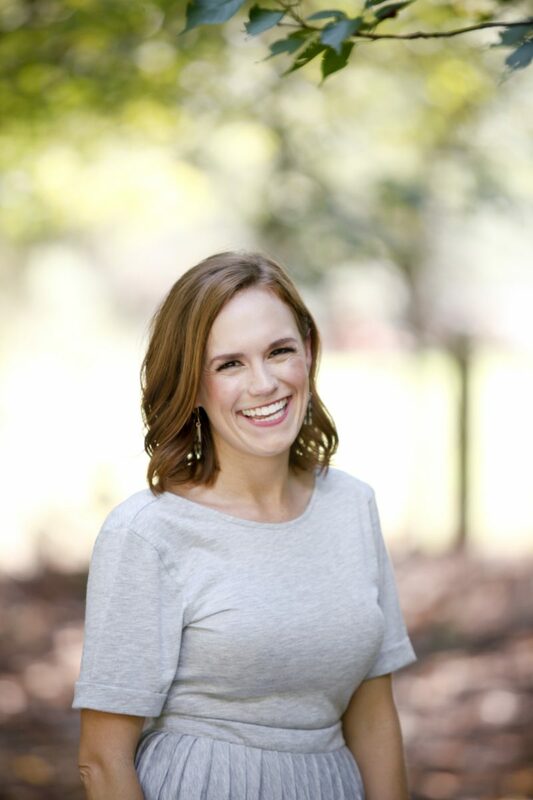 I had a lot of questions about our favorite apps! Both kiddos love Endless Alphabet and Endless Numbers. This is the sweetest thing ever. How special!!! 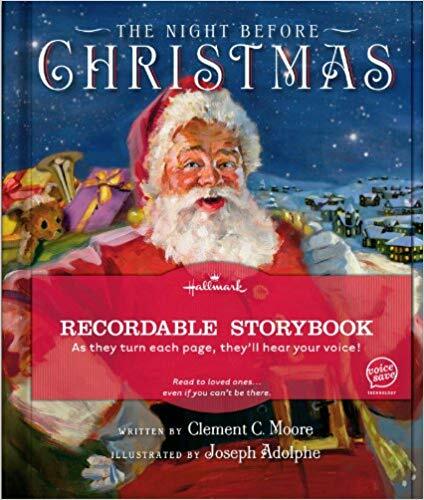 I bought the recordable book because of your mention! Thanks for that! And now I need that fire pit.